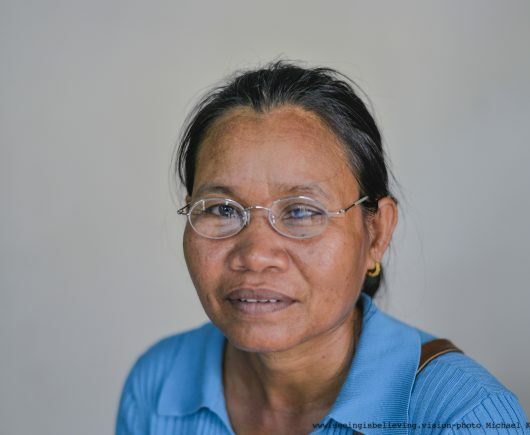 Our goal for 2019 is to provide over 6,000 pairs of eyeglasses. We accomplish this with the help of donors like you. As a 100% volunteer-based organization, all contributions go directly towards providing glasses to others in need. 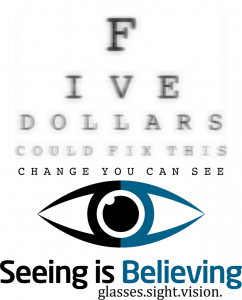 A simple $5 donation provides one pair of eyeglasses. 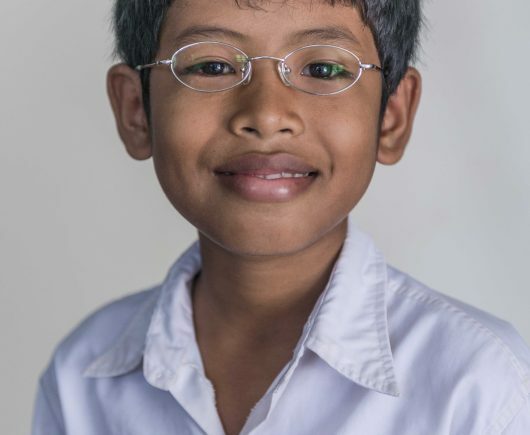 Below are current campaigns and causes we are fundraising for – organizations, schools, or orphanages for which we are striving to provide eyeglasses. By selecting a specific cause, your donation will go directly towards providing glasses for them.